The new privacy regulations took effect on August 1, 2017, so this week we’re focused on privacy here at FTLF! We’ve collected and curated some resources on child privacy. Happy reading! Family Policy Compliance Office. The privacy requirements of the Head Start Program Performance Standards are modelled on the privacy protections under the Family Educational Rights and Privacy Act (“FERPA”). While there are some important differences, many of the resources authored by the Department of Education’s Family Policy Compliance Office are helpful. Privacy Technical Assistance Center. Check out the robust resources provided by the Privacy Technical Assistance Center (“PTAC”). PTAC produces many privacy and security resources that will be very helpful to Head Start programs. EPIC. The Electronic Privacy Information Center’s Student Privacy Project offers many resources geared towards privacy issues in educational settings. 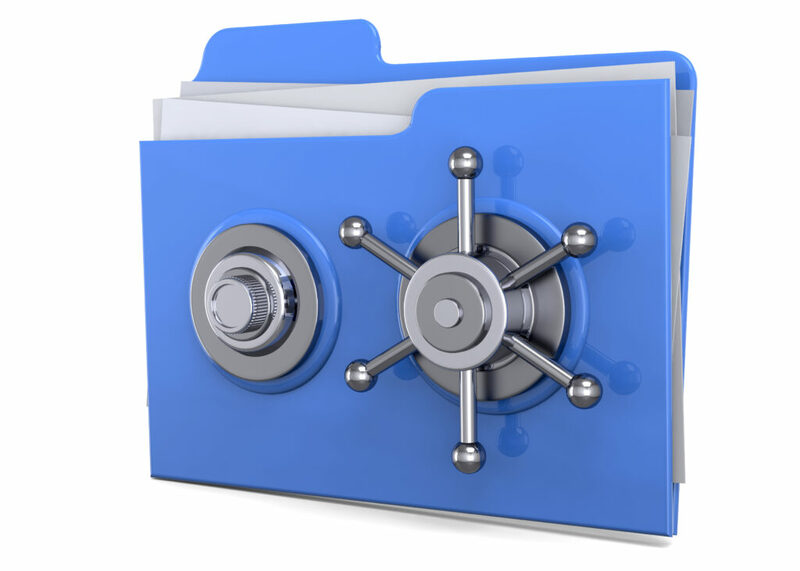 Still working on drafting privacy procedures for your organization? FTLF has sample policies that can be tailored to fit your processes. Find more information here. And don’t forget to follow us on Twitter and Facebook for more tips and resources!